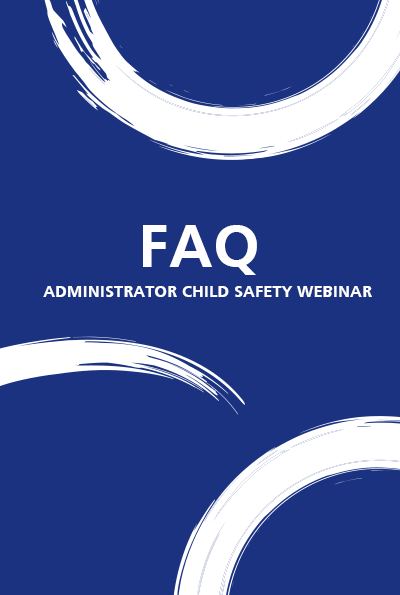 The Child Safety Online Course will take a minimum of 20 minutes to complete and can be accessed at no cost to all Technical Members. To access the course follow the instructions outlined here. This webinar - designed and presented by Bravehearts specifically for the gymnastics community - will educate Clubs on important child safety topics and contribute towards creating safer environments for our children and young people. The webinar will take approximately 30 minutes to complete and can be accessed at no cost to the club or individual. To access the webinar follow the instructions outlined here.